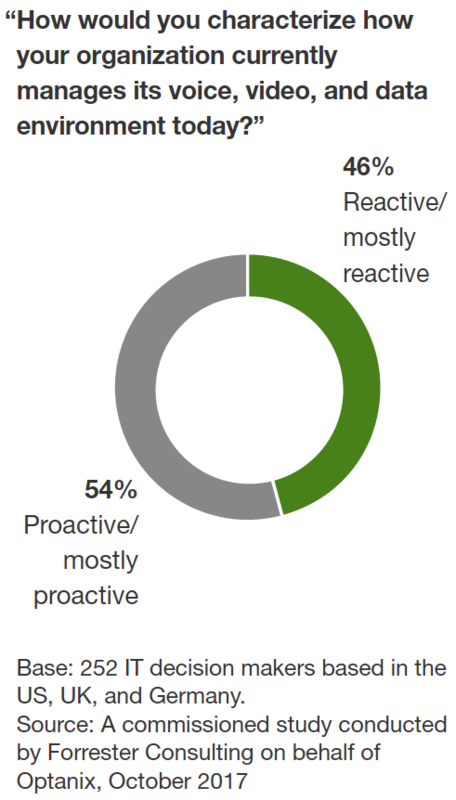 A new Forrester study reveals that IT teams know proactive monitoring is critical, yet nearly half of them employ a reactive service model. 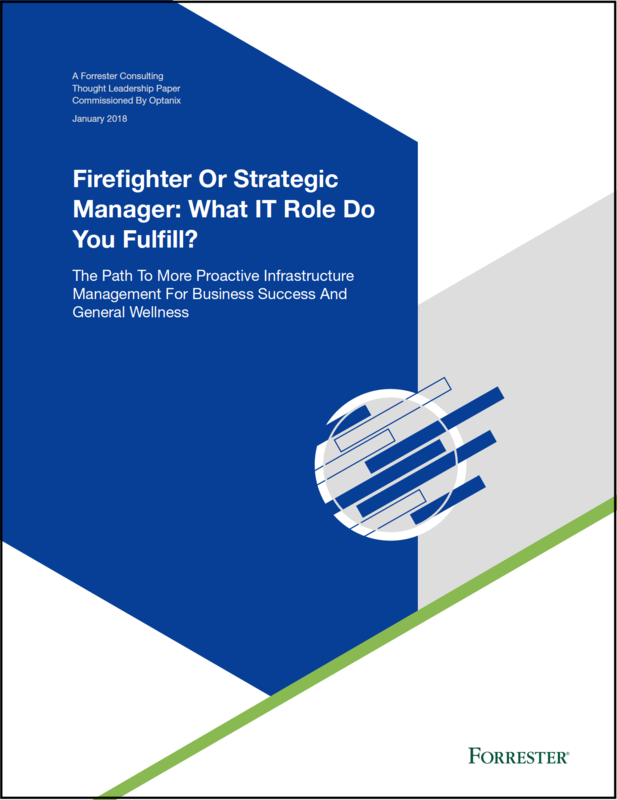 In a new study published today, Forrester Research determined that 46% of firms characterize their IT organization’s management of their critical voice, video and data environment as reactive (Figure 1). Commissioned by Optanix, the study is based on an online survey of 252 IT and communications infrastructure support professionals. Forrester asked questions to discover how reactive or proactive they are in managing outages, and how they use monitoring, analytics and other techniques to keep systems, employees and customers humming. This week we’ll overview the report’s findings. In future blogs, we’ll look at some of the study’s more provocative findings in depth. According to the survey, IT support professionals are challenged by growing complexity (47%), supporting new technology (38%) and not having actionable analytics on their growing stores of data (34%). It’s no wonder they find themselves in a mostly reactive mode. Unfortunately, they don’t see much short-term relief in sight – when asked about their challenges in the next 18 to 24 months, respondents reported that complexity and new technology topped that list as well. 1. IT organizations understand that a proactive communications monitoring system is critical to the success of the entire organization, but in reality, a gap exists. Firms almost universally acknowledge that a functioning voice, video and web conferencing system are inextricably tied to business success. And they know the steps that must be taken to ensure these systems are healthy. But maddeningly, they don’t follow through, creating a gap between what they value and what they do. And that gap is only getting bigger as new technology creates a more complex environment. 2. Despite the appearance that this trend could snowball out of control, Forrester reassures us that righting that ship toward proactivity can lead to positive business outcomes. For example, by instituting analytics and monitoring capabilities, IT teams can leave their reactivity behind and gain increased availability, improved service quality, better CX and EX and reduced operational costs. IT organizations who have already moved in this proactive direction are also far more confident in the ability of their communications infrastructure to live up to their customers’ expectations. 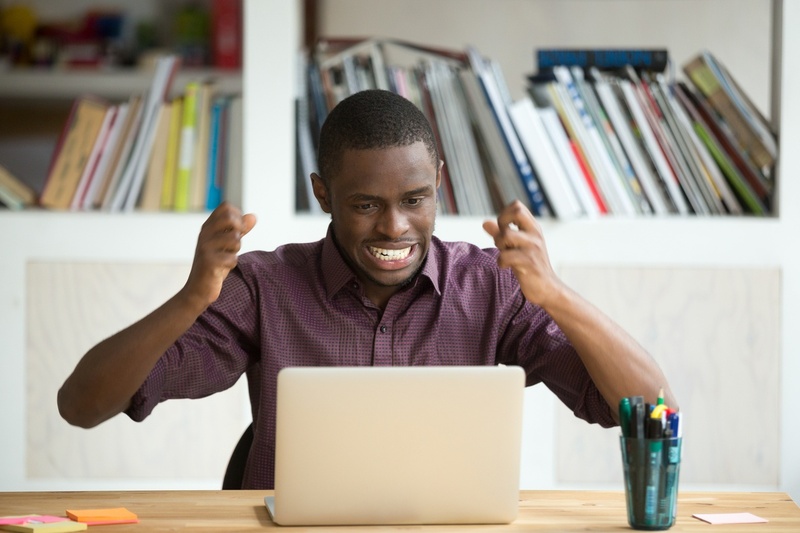 Nonetheless, many have yet to implement proactive measures, leaving customer and employee experience in jeopardy. The research also reveals that most IT teams acknowledge that they are not doing enough to address strategic aspects. Some have plans in place, and some are talking about putting plans in place, but only a lucky few are expanding on their current initiatives. The report describes promising paths to help organizations move towards a more proactive approach. 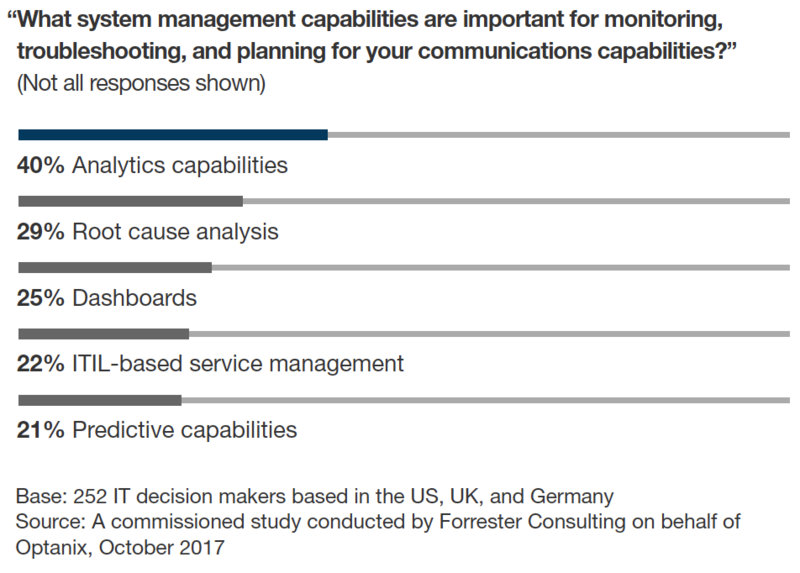 For example, according to the survey, four of the top five capabilities for successful IT systems management are related to reporting and analytics (Figure 2). The findings in the report also indicate that in addition to the technical aspects of comprehensive data acquisition, advanced analytics and the adoption of predictive technologies, there is a clear need to have a business strategy that supports a proactive management stance. Fortunately, it seems clear that proactive infrastructure management leads to real business benefits. When people can connect and communicate seamlessly in this healthy ecosystem, collaboration, innovation and business success will thrive. Assess the current state of your communications applications and infrastructure. Align your organizational structure to support these communications initiatives. Establish training, skills and common tools to enable best practices. Integrate external customer and internal employee feedback to help guide IT management direction. With the first major hurdle – awareness of need – now cleared, IT organizations can begin looking for ways to improve the wellness of their communications systems. For starters, according to Forrester, monitoring systems that can collect data, reduce the noise and produce a clean signal to reveal the true health of the ecosystem – independent of user reports – are absolutely critical if IT organizations want to move beyond reactivity and eliminate the constant threat of danger.